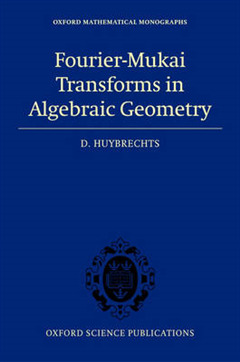 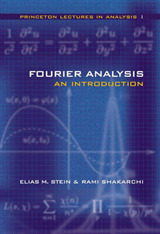 This seminal text on Fourier-Mukai Transforms in Algebraic Geometry by a leading researcher and expositor is based on a course given at the Institut de Mathematiques de Jussieu in 2004 and 2005. 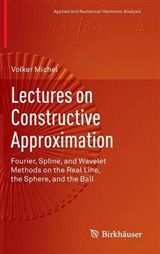 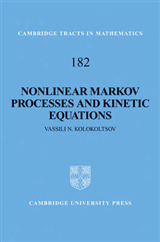 Aimed at postgraduate students with a basic knowledge of algebraic geometry, the key aspect of this book is the derived category of coherent sheaves on a smooth projective variety. 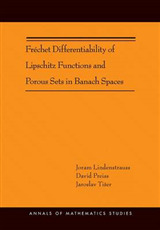 Including notions from other areas, e.g. 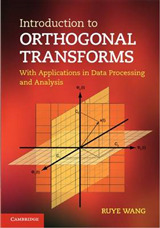 singular cohomology, Hodge theory, abelian varieties, K3 surfaces; full proofs are given and exercises aid the reader throughout.